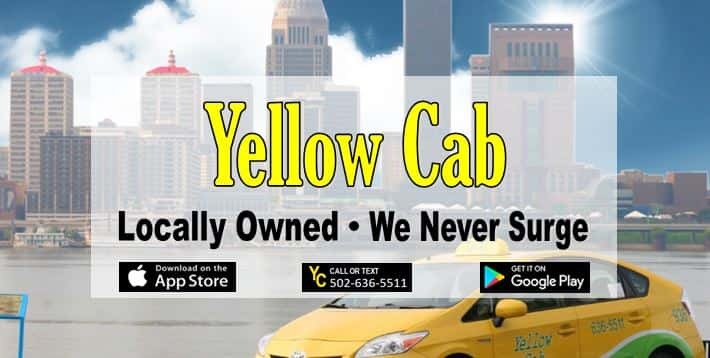 Yellow Cab Louisville | Need a Ride? 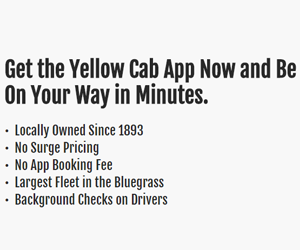 Call, Text, or Download Our App to Book Your Ride Now. Tap the App and our location-based system finds you. It’s that easy! 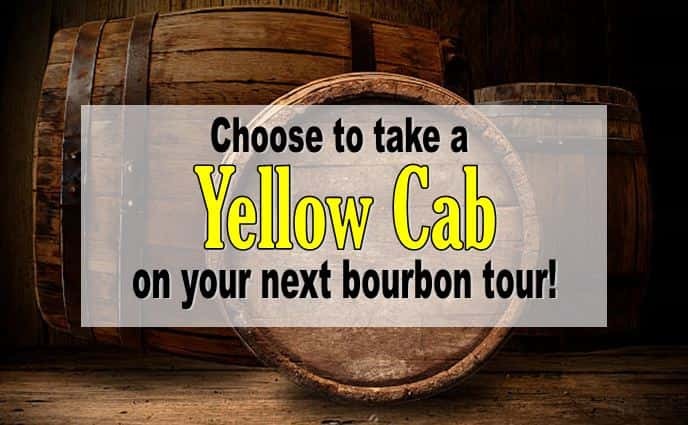 Check up on your cab’s location in real time. No more wondering about your wait. Pay by cash or credit, in the cab after your ride. Whatever works best for you. We hope you’ll consider posting a review about your experience with your driver. Click the yellow CIRCLE to the right!